Is to bring together in Fethiye musicians from different countries of the world for concerts that will contribute to the city’s arts and culture; bringing together different cultures thereby helping to promote friendship, mutual respect and understanding. To continue and develop the festival over the coming years, making Fethiye a showcase for international musicians and cultural exchange. To introduce Fethiye’s citizens of all generations to the music and cultures of different countries, broadening the town’s cultural horizons. 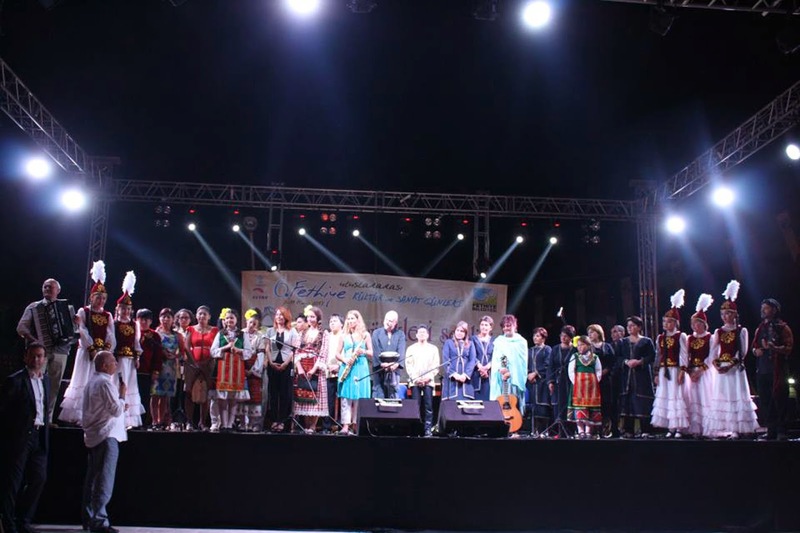 Is to warmly receive in Fethiye musicians from around the world who play their country’s indigenous music on traditional instruments, rejoicing in their ethnic traditions and national dress, creating a rich visual feast and celebrating cultural diversity. A programme of world music concerts that will be open to the public free of charge. The Fethiye Festival is here referred to as the ‘music festival’. 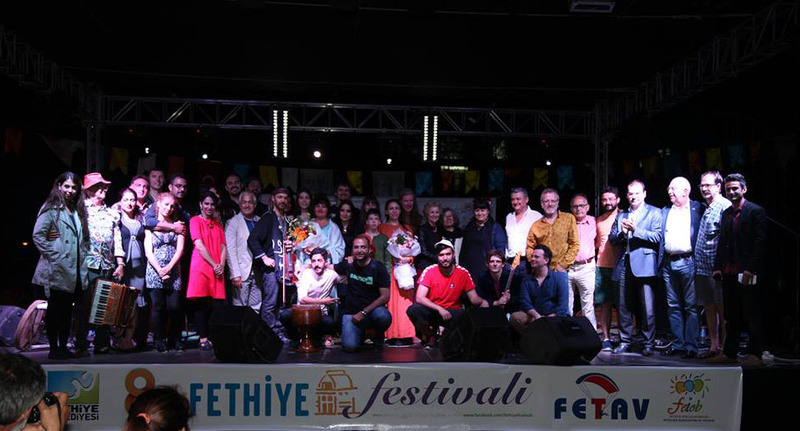 The committee of the Fethiye Festival is here referred to as the ‘committee’. Travel expenses to Fethiye/Turkey to Dalaman (Dalaman airport is the closest airport to Fethiye) will be the responsibility of groups participating in to the music festival. The transfers between the Dalaman airport to Fethiye will be the responsibility of the music festival. The groups accommodations in Fethiye will be in hotels of at least three stars standards and all meals will be provided throughout the music festival. The groups shall not exceed 10 musicians and dancers and including the administrator. There is restriction on the age of the musicians and dancers to be over 18 years old.. The committee proposes to restrict short programmes to 15/20 minutes and long programmes 45 minutes duration. During the festival the musicians will perform one short and one long programme daily, in venues to be determined by the committee. Groups give short group details and performance details to committee (songs, region, shor explanation about the group) to choose their own ethnic music repertoire. The ‘committee’ will be responsible for providing all the stage, sound, light systems and the groups agree to perform free of chargeduring the festival. The groups bring “national flags” aprox. 1.20* 1.00 cmfrom their country. The groups arrange to arrive to Fethiye at 11 May 2016 or latest 12th May 2016 morning to be together with all the participating groups at “cortege walk” which is organised at 14th May 2016 afternoon by the Fethiye Municipality and leave the hotel 16th May 2016. · Groups can sell cds and souvenirs during the festival, selling stands will be arranged by the committee. · Groups agree to have each member having Travel Insurance for joining Fethiye World Music Festival and Fethiye Local Councel is not responsible from any injuries that might happen during the festival. The festival will be from 12th May till 15th May 2016 inclusive. @gmail.comadding a short CV and links to a short video samples of their performance. Click here for application form and sent to the email adress please. 2014 May Groups at the Telmessos Antic Theather.